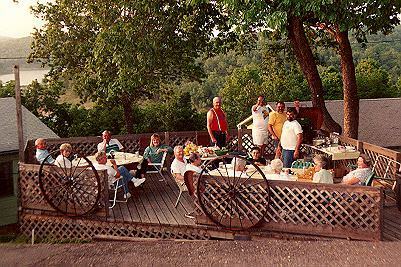 Holiday Shores Resort on beautiful Bull Shoals Lake is the resort to fit your needs. We are centrally located, so that once you're checked in you'll be just a short drive to some of the area's best restaurants, shopping and area attractions. We offer a private illuminated boat dock to store your own boat or if you prefer, we have a pontoon available for rent.